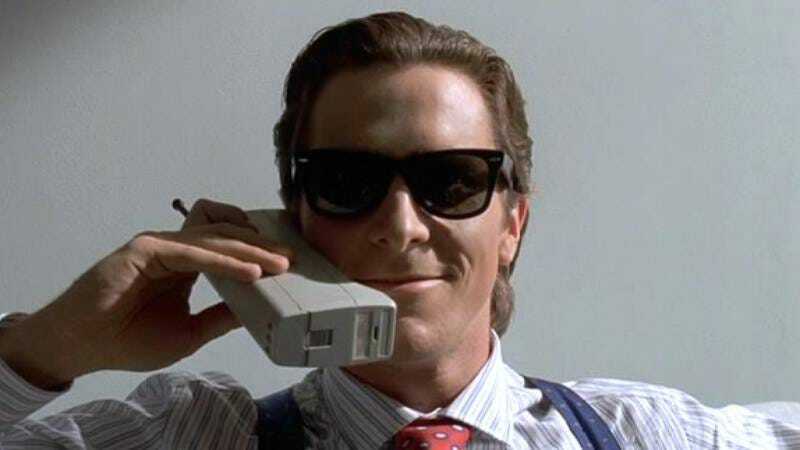 Feed a stray cat to an ATM, because that American Psycho musical is coming to Broadway after all! We reported last year that plans to transfer the West End musical to the off-Broadway playhouse Second Stage Theatre had been brutally murdered. But as we mentioned at the time, that seems to have been part of a larger plan to bring the show directly to Broadway. The London production starred Doctor Who’s Matt Smith as the show’s axe-wielding, business-card-coveting lead. Now erstwhile vampire-hunting Abraham Lincoln Benjamin Walker will slip into the plastic poncho of Patrick Bateman. Appropriately, Walker first gained attention thanks to his star turn in the rock musical Bloody Bloody Andrew Jackson, making him the go-to guy for violent but charismatic musical antiheroes. Although a Broadway theater has yet to be announced, the show—which is based on the Bret Easton Ellis novel and has music and lyrics by Spring Awakening’s Duncan Sheik—will open this winter. Previews are slated to begin February 19, 2016 and an official opening night is set for March 21.